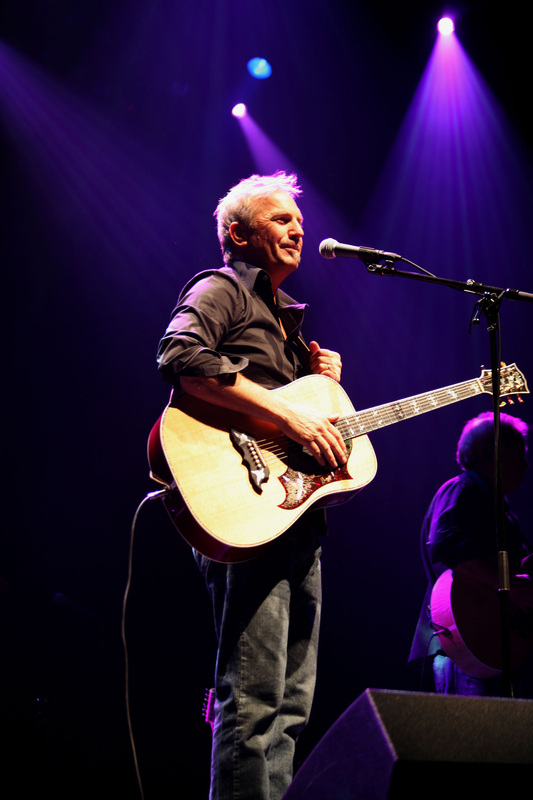 Oscar-winning actor Kevin Costner debuted on the Grand Ole Opry Saturday, Nov. 8. Costner performed with the band, Modern West, as the Opry returned to the Ryman Auditorium for its winter run beginning this weekend. Other performers on the show include Josh Turner and Randy Travis. Costner is in Nashville to promote his first country CD, “Untold Truths,” which will be released to stores Nov. 11.